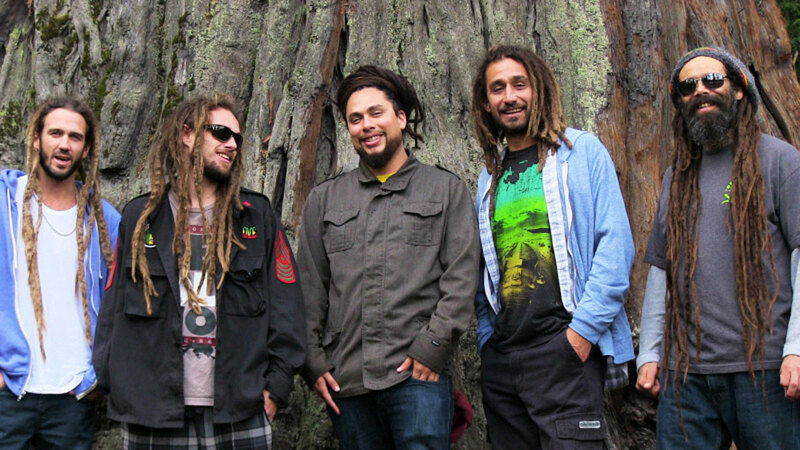 In 1994 Big Mountain released the Reggae version of Peter Frampton's song 'Baby I Love Your Way'. Over the past 23 years ''Baby I Love Your Way has continued to be the most played, non-current hit, song on radio worldwide each and every day of the year. Big Mountain has toured hundreds of cities in more than 30 countries and sold more than 2 million albums and 6 million singles. From 1989 - 1997 Big Mountain stayed on the road touring, including three extensive world tours. By 2000 they felt it was time for a break. The foundation members of Big Mountain, lead singer Quino, percussionist/vocalist James McWhinney, drummer Paul Kastick and keyboardist Goofy Campbell, would re-group for regular rehearsals and international concerts each year to keep Big Mountain tight. Lead singer Quino has one of the most recognized voices in Reggae music. As new albums see radio stations playing more Big Mountain, and with the music fans wanting to see more of Big Mountain, expect that Big Mountain will be touring for years to come. Since regrouping and recording great new material in their inimitable style, 2015 and 2016 have seen Big Mountain all over the globe playing high profile festivals from Europe to South East Asia. Look for more US and international appearances in 2017.